Are you looking to change your look? 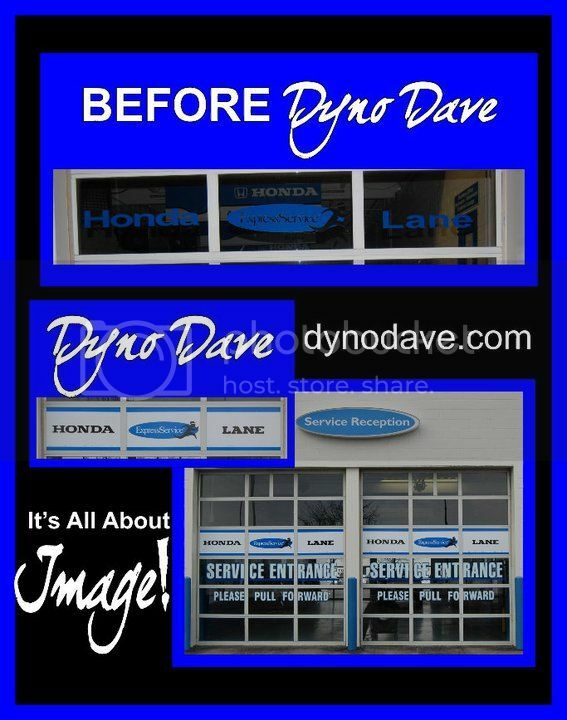 First impressions are the lasting ones and Dyno Dave can create a sign that speaks volumes to your potential customers ? Dyno Dave can create pretty much any sign you can think of and a couple you haven't. Dyno Dave creates wall signs, lighted, non-lighted, full neon, individual letters , building mounted, self-standing, and some of the most unique signs you have ever seen. Sign usage is almost limitless, some can last for decades and others only require a few days of use. A sign, whether it’s on your building or on the curb, announces who you are, what you do and attracts visitors. Dyno Dave produces everything from Banners, Architectural Exhibits & Displays, Lettering & Graphics, Retail, Yard signs, Safety, Education, Elections, Real Estate, Organizations, Construction, Restaurants, Landscaping, Manufacturing etc.